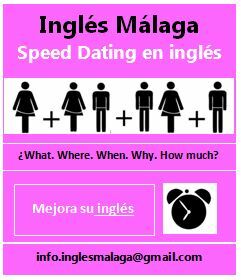 All About .com English as a Second Language: To sign up for a weekly email on a variety of topics, click here: ESL Weekly Email Please note: the place to subscribe is in the top, left hand corner of the webpage. 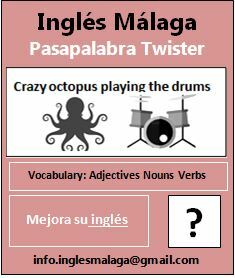 Splendid Speaking: This resource is great for Intermediate – Advanced learners. Sign up for weekly challenges. 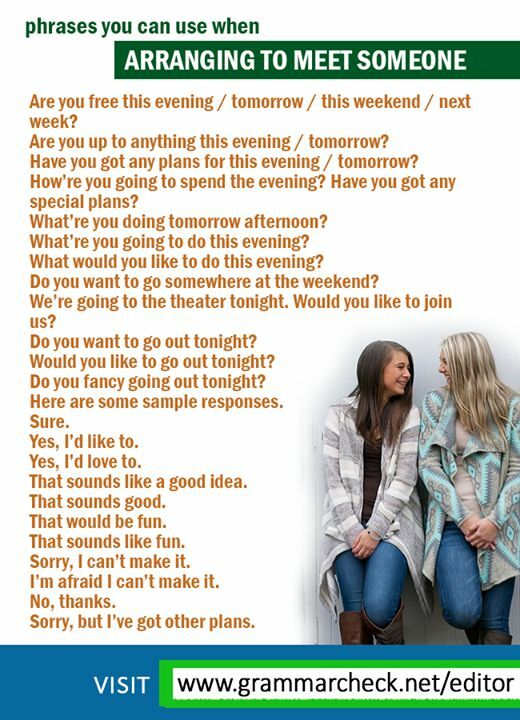 The Conversation: For advanced learners this website is brilliant to improve your vocabulary and review grammatical structure in context. 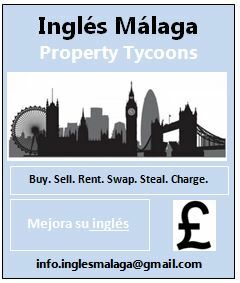 For more support, please view the Link In section of the Inglés Málaga site. EOI B2 & C1 Summer Success Stories: Well done Inma & Cristina! While most people were at the beach sunbathing, or avoiding jellyfish, Cristina and Inma were busy preparing to resit their EOI exams. 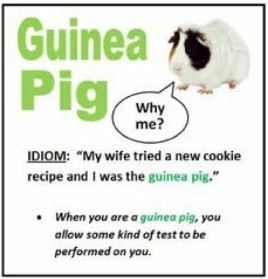 Passing an exam requires effort and determination, an effective exam strategy, and a lot of practice. 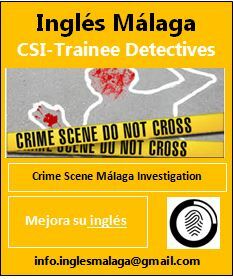 Consequently, I´m on cloud 9 to say that both Cristina and Inma passed their exams. It´s time to celebrate success! 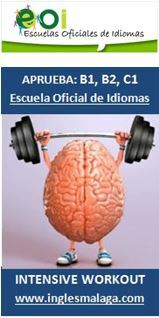 Are you preparing for the official Escuela Oficial de Idiomas exams: B1, B2, C1? 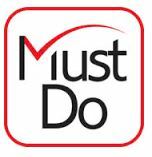 If the answer is yes, then The EOI 120 Workout will help you prepare for the speaking exam. There’s been a murder, but who did it? What was the murderer’s motive? Where is the forensic evidence? Which witness is lying and who is telling the truth? How can you catch the criminal and make the evidence stick? 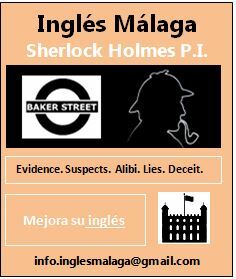 Do you have the deductive powers and linguistic abilities to work out the clues and solve the mystery of who did it? 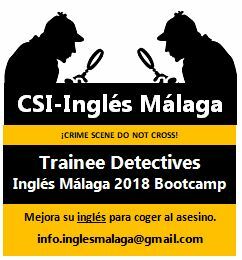 If you think you’ve got what it takes to be an Inglés Málaga CSI Trainee Detective, and you want to improve your English communication skills at the same time, why not take part in an Inglés Málaga´s Crime Scene Investigation event?